SmartCat Cat Climbing Trees [SC3826] - HKD940 : PetPetMaMa , The Best Products for our pets! SmartCat Cat Climber Cat Climbing Trees and Activity Cat Tree - Why didn't someone think of this sooner? An activity cat tree designed to hang on any standard door in your home, the Cat Climber from SmartCat is the perfect choice for smaller homes or people who don't want to swap an end table for a traditional cat tree. 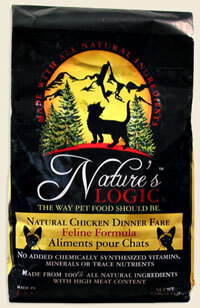 Now your cat can scratch, play, sleep, and exercise safely on this patented product. The climber is easily moved from door to door because of its spring loaded bracket system. The natural sisal post is ideal for scratching. 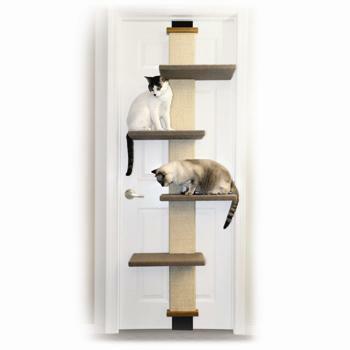 Made of durable wood, these cat climbing trees will withstand years of use. Each carpeted platform is 17"L X 8.5"W X 1"H. The Cat Climber fits doors up to 80 inches.